To me, watching a movie is such a luxury. It’s a pause in the busy commotion of my days and nights as a parent of three plus pup. I love to see films in the theater, but watching at home with a glass of wine in hand snuggled up on the sofa is a second best. Last night we watched Captain Fantastic and a dare say I have not been so emotionally moved by a movie in years. 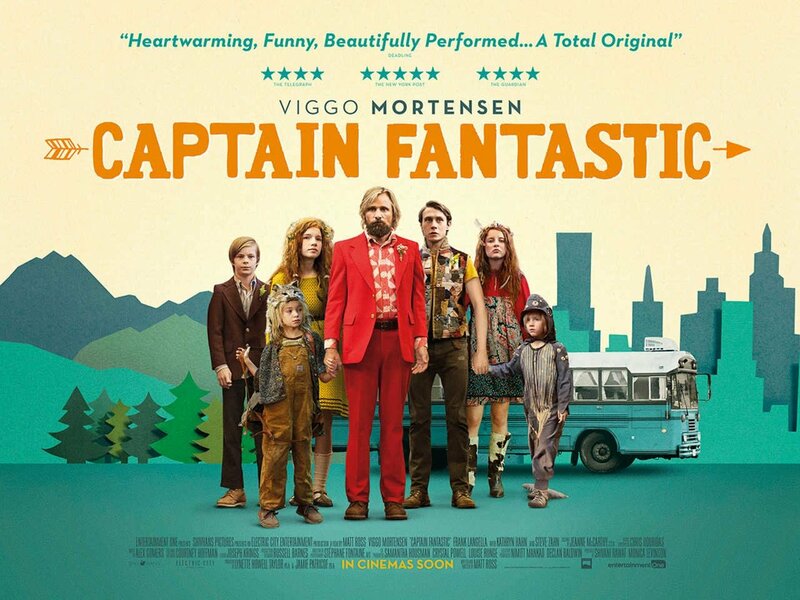 Viggo Mortensen offers up an Oscar-worthy performance as a father of six who has chosen to live “off the grid” in order to protect his children from what he feels are the toxins and hypocrisies of modern day life. The film’s rich relationships make your heart ache – as you are reminded time and time again of just how difficult it is to be a parent. If you have been a parent or a child I think this film will resonate. It made me laugh, weep, wonder, and want more.